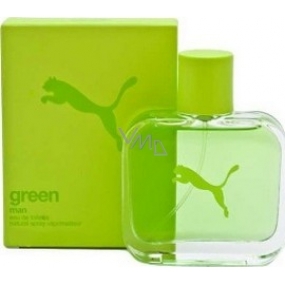 It is a fragrance for men who follow fashion trends, fun-loving, sport, internet and prefer fresh fragrance. It combines features such as. 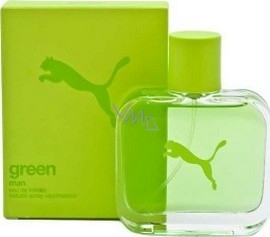 Bergamot, aquatic notes, lavender, woody notes, vanilla and floral notes.